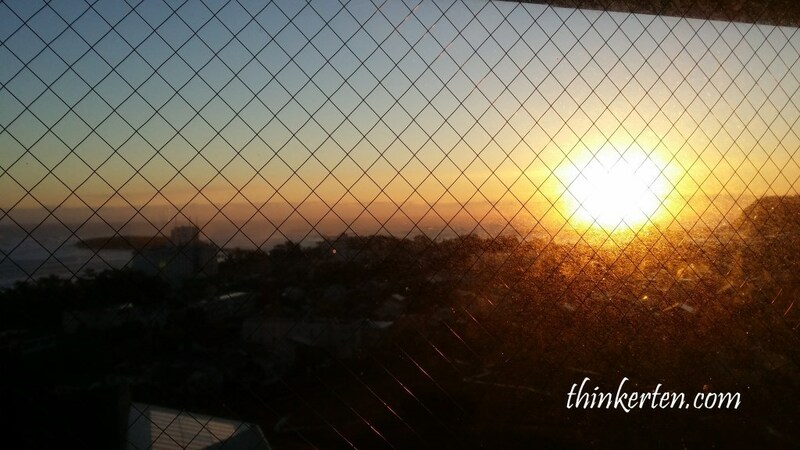 From Beppu to Miyazaki is about 3 hour drive. We stopped in the rest area on the way. It was drizzling when we stopped for our early lunch break. We bought the tickets from the vending machines and passed the tickets to the counter so that they can make our orders. I ordered udon since the weather was very cold. Thing in Kyushu is comparative so much cheaper than Tokyo and Osaka area. 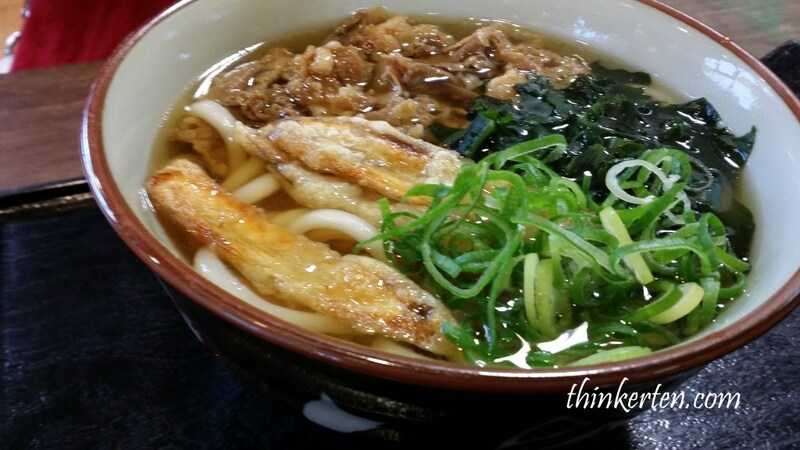 Beef Udon in this picture cost about 550 to 650 yen only – USD $ 5-6. Meal in the highway rest area cost cheaper and bigger portion, the target customers are normally truck drivers, so the portion are big. There are self serve side dishes such as pickles and free hot tea and chill water. 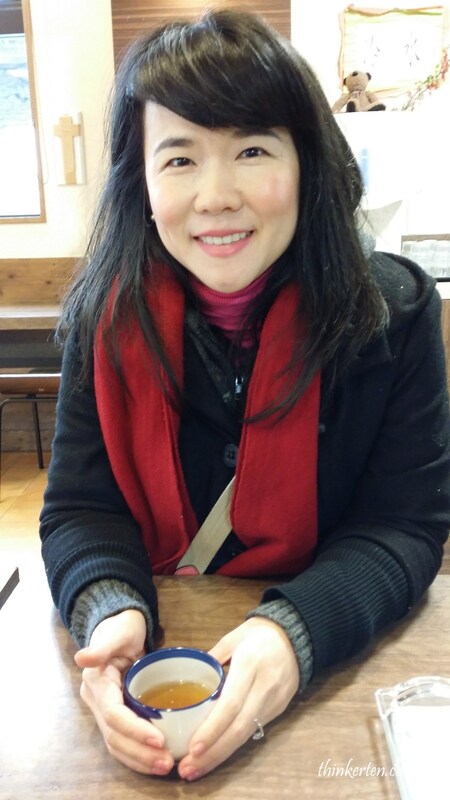 I enjoyed going to the rest area to have my meals, bigger parking space, meals are cheaper and delicious. Most importantly is I could do some shopping on Japanese snacks and Japanese souvenirs. 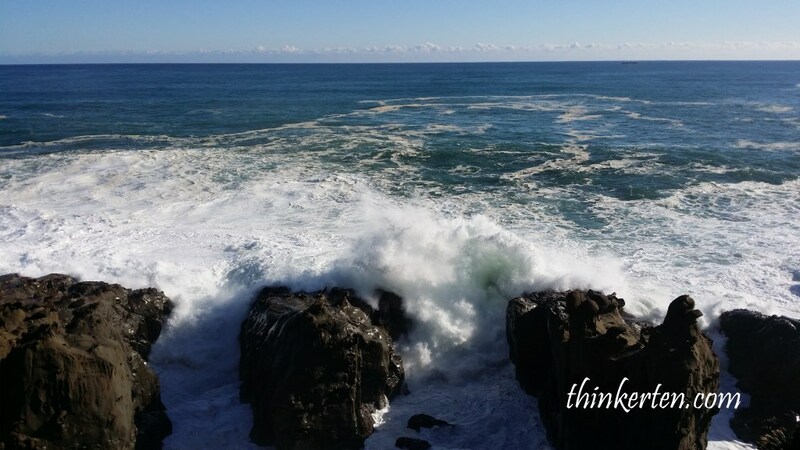 Miyazaki Prefecture in Kyushu Island is located in the southern part and it is famous for its beaches and ocean coastline drives. 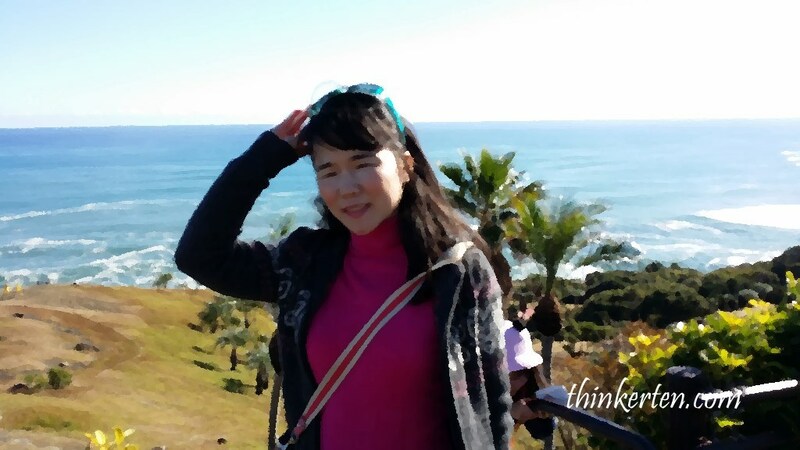 I know many of Japanese friends come here for the beaches activities like sun-tan & surfing. I don’t know why Japanese young girls all love sun tanning. Fair skin only pursue by old aunties. When I first arrived in Japan as a student, I asked the question what is the difference between Shrines and Temples? 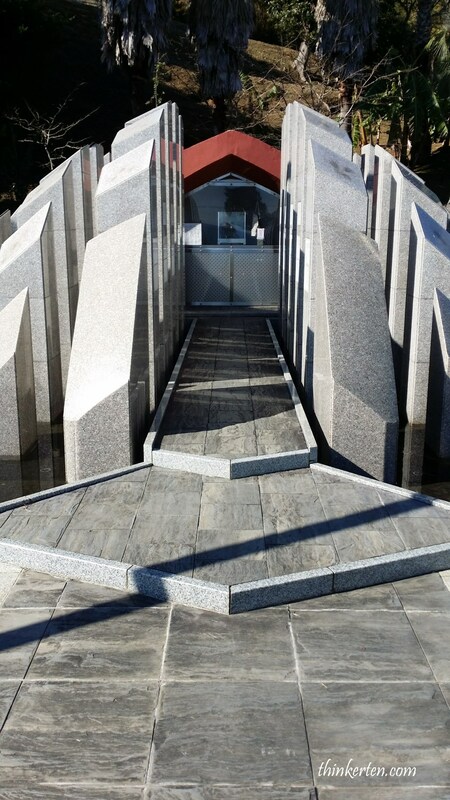 I have never heard of Shrines before coming to Japan. Normally Shrines has a guard frame, called “Torii” in Japanese – is a traditional Japanese gate most commonly found at the entrance of or within a Shinto shrine. It is like a Chinese characters 开 and it is painted in red. I don’t have a picture of the “Torii” here. So if you see “Torii” that is called a shrines not temple in Japan. Japan also has many temples and normally temples has Buddha statues place inside. However you won’t find any Buddha statues in Japanese shrines. You practice Shinto in Shrines and if you are Buddhism you practice in Temple. I don’t practice both but I go visit both! 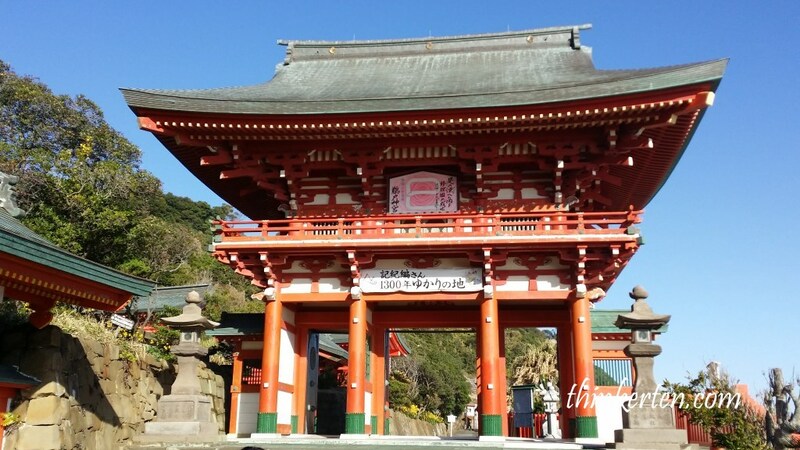 Udo Shrine is located on the Nichinan Coast south of Miyazaki City, we drove for about an hour mountainous drive to reach this beautiful shrine. 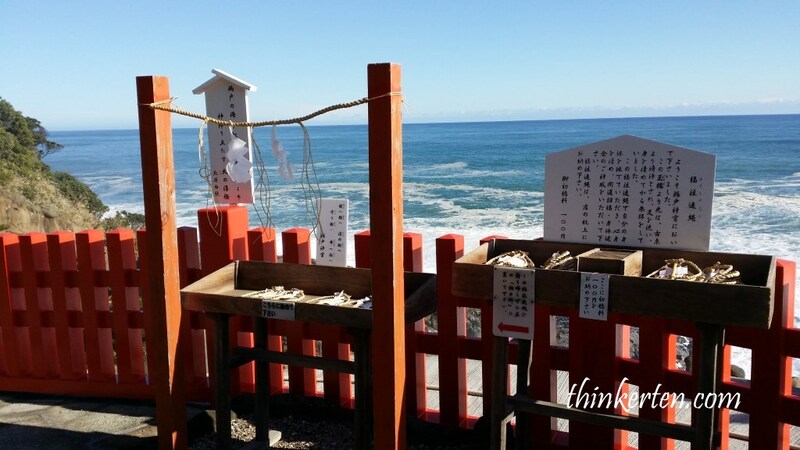 What I like about this Shrine and make is special from other Shrines is the location. It is located on top of a hill inside a cave and beside a cliff, if you look down it is quite dangerous but with spectacular ocean view. 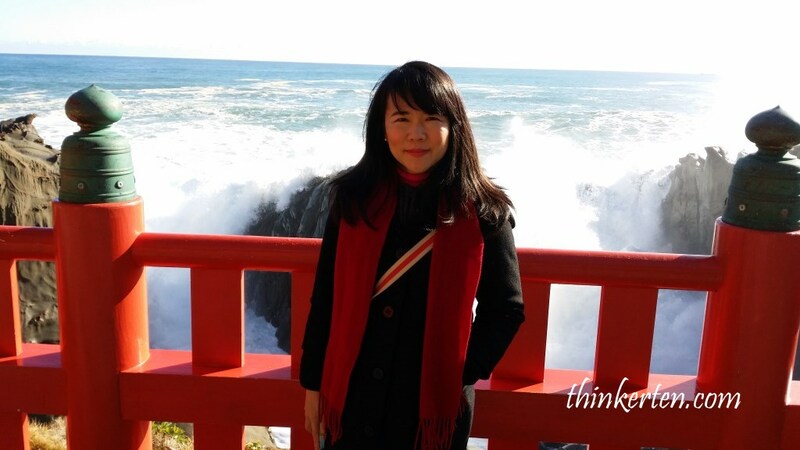 Don’t miss this stunning shrine which was built inside a cave and beside the cliff of the magnificent Pacific ocean if you happen in Miyazaki area. This shrine is also popular with young couples hoping for easy childbirth and a happy marriage. 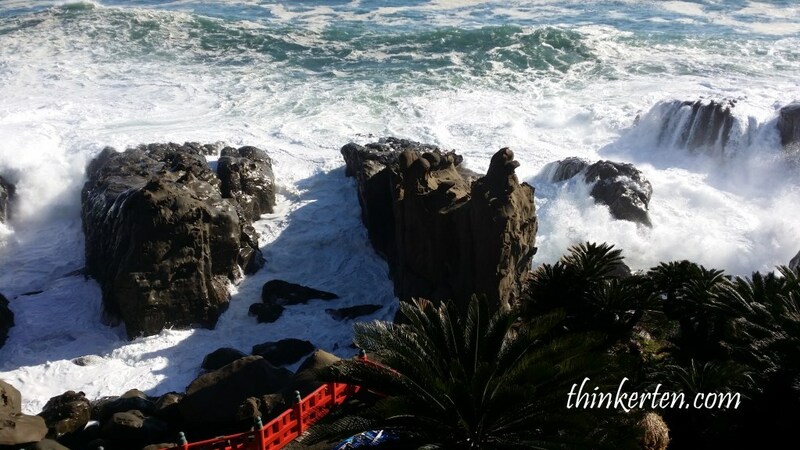 When I arrived at the Sun Messe Nichinan, I thought I was I was not in Japan! This is the replica of the famous Moai of Easter Island. But 7 big statues look good beside the blue ocean, for a moment I thought I was in some sort of Polynesian island and so tropical feeling. It was a beautiful sunny day when we arrived, warm and plenty of sunshine in the winter which was a very good thing. I love staying out for sun in winter. 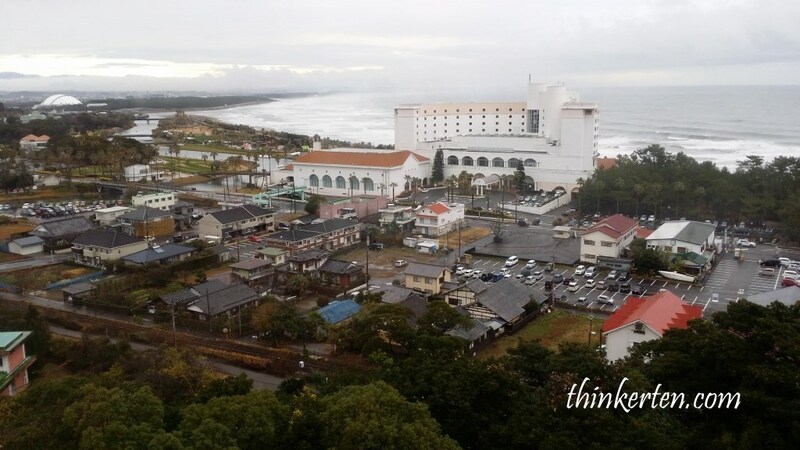 This is a huge theme park located in the hill and coastline overseeing the great Pacific ocean. Plenty to explore for a whole day. 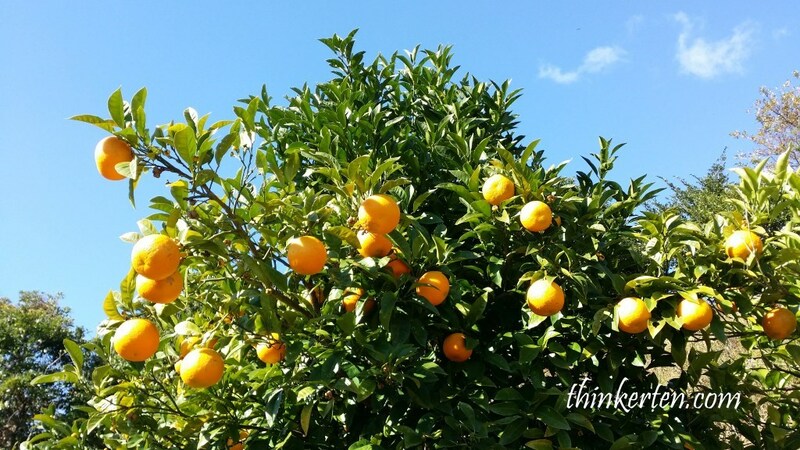 Winter is the mikan / mandarin orange season again, there is mikan everywhere in the park. Seeing these beautiful mikan already make my day! 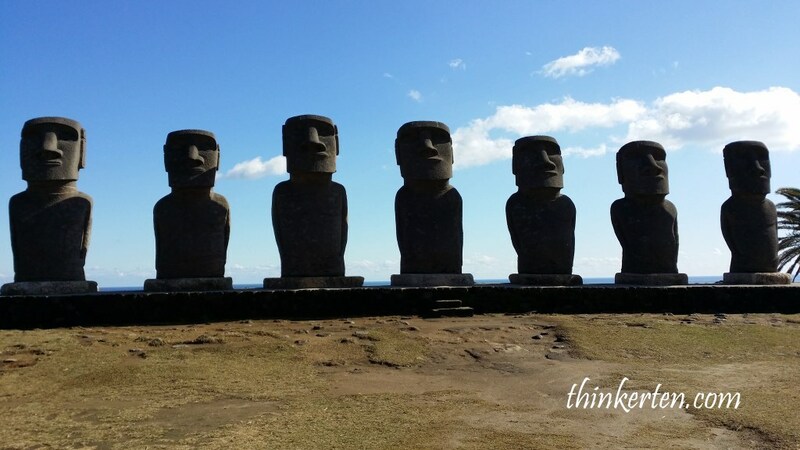 Beside the famous Maoi statues, there are also other attraction where you can explore around. 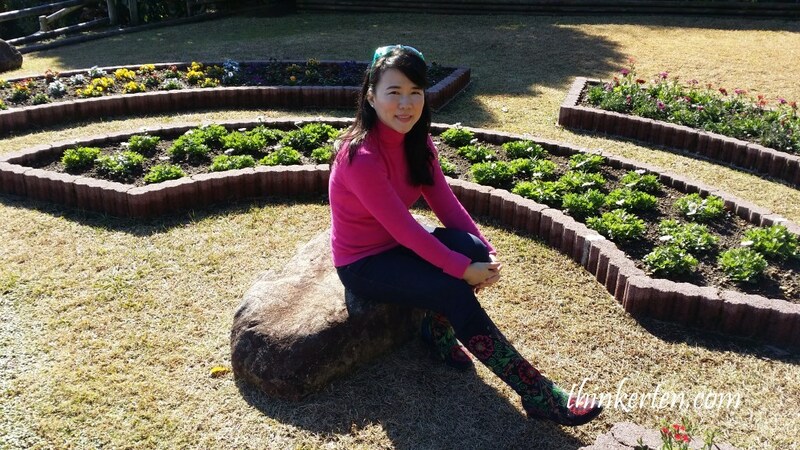 The below picture is called butterfly garden, I didn’t see many butterflies but still is a great place to take a rest and have more sunshine. They called it Amusement Park but there is no ride at all. This park is very big from walking one place to another. You can rent a buggy car only if you obtain the “Japanese” driving licence. We have international driving licence which still do no good as the Japanese guy at the counter don’t trust our international licence. You can use the international driving licence to drive on the dangerous road on the Japanese highway but you can’t drive the tiny buggy in this small park. No logic to me. On top of the hill, there is a small museum and a restaurant. 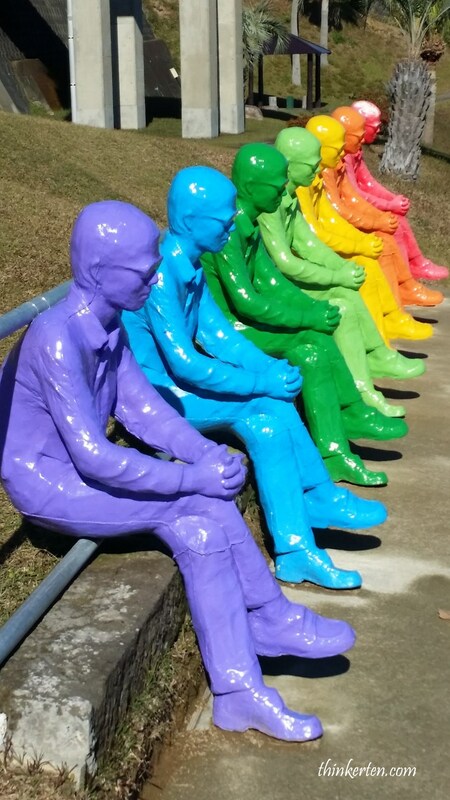 Some modern colorful statues can be found in the park too. Who said Japanese salaryman are boring? Their faces still look bored, recall of my Japanese Professor in my University day, that is how he sit normally. 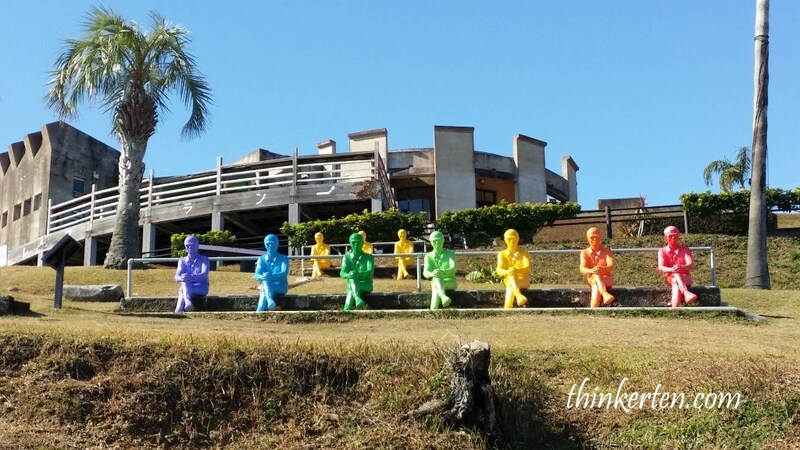 The colorful salaryman statues create some colorful background for photo taking. It does bright up the whole place. Do you know the difference between the replica and original Moai statues? 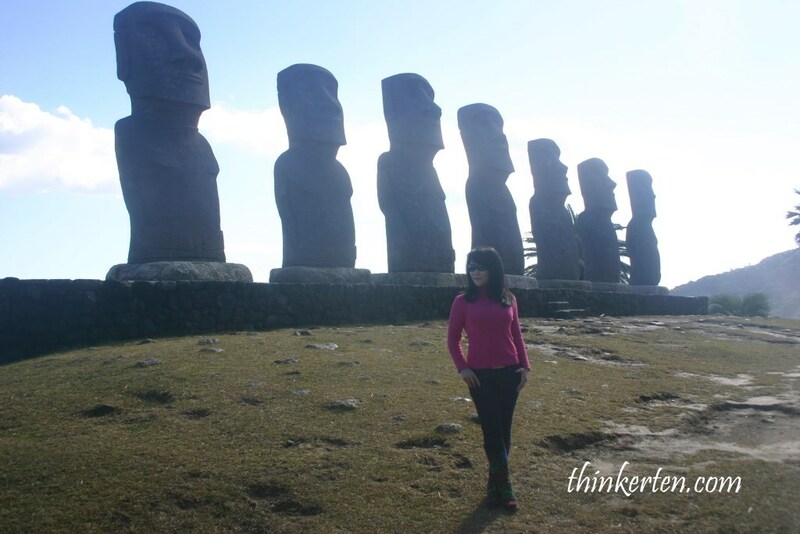 The original Moai Statues in Easter Island are facing the sea. 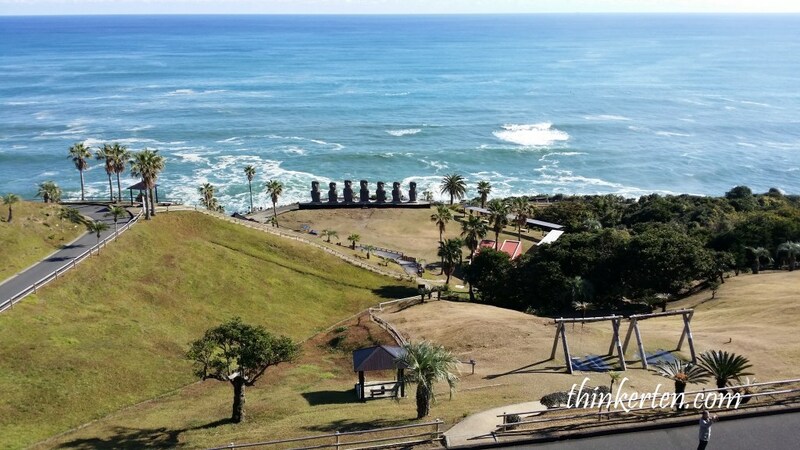 The replica Moai statues in Miyazaki are facing inland. 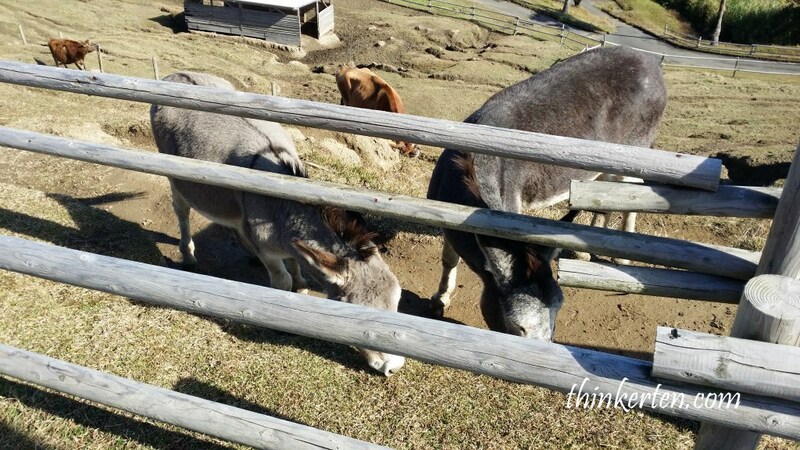 There are also some donkey, cow and sheep for you look at. You can pat them! By the way, I won’t say animal patting “Zoo” because the animals are far too little. 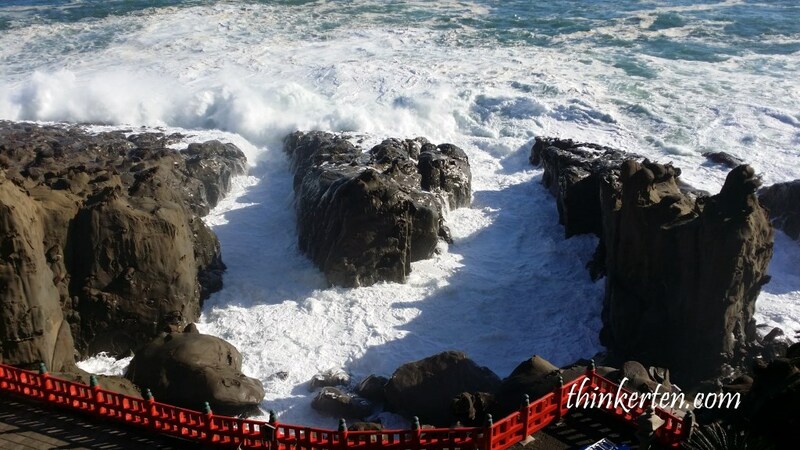 Lastly parking is free in this area and entrance fees is 700 yen for an adult. Beef topping with rice set, come with miso soup and cabbage salad. 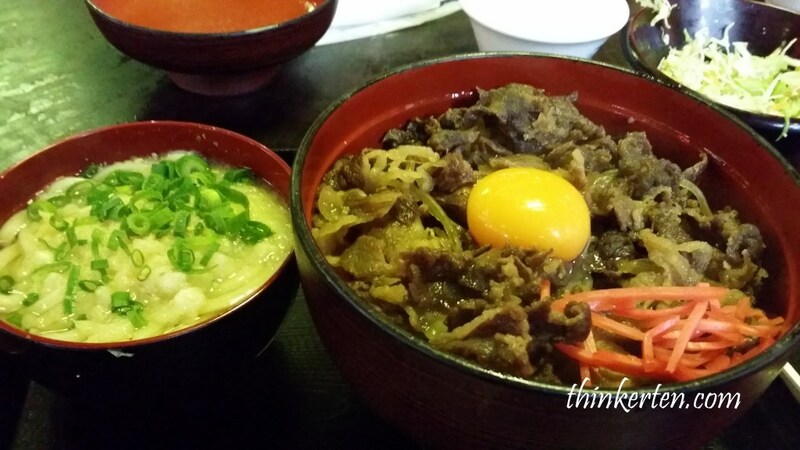 Do you know “don” is short form of “donburi” which mean bowl. Literally translate is beef bowl. By the way, Miyazaki produced highest quality of beef in Japan. Finally stay in Hotel not Ryokan, yes bed not Futon on tatami, easier to get up and no need to sit on the tatami floor as table and chairs are provided! Sunset view from hotel.